As of today, all but three State legislatures are in session (Alabama and Florida convene on March 5th and Louisiana on April 8th). For most of us, that means the clock is ticking and we have a short amount of time to make our voices heard on state-level issues. A lot of VERY IMPORTANT decisions are made in your state capitols. 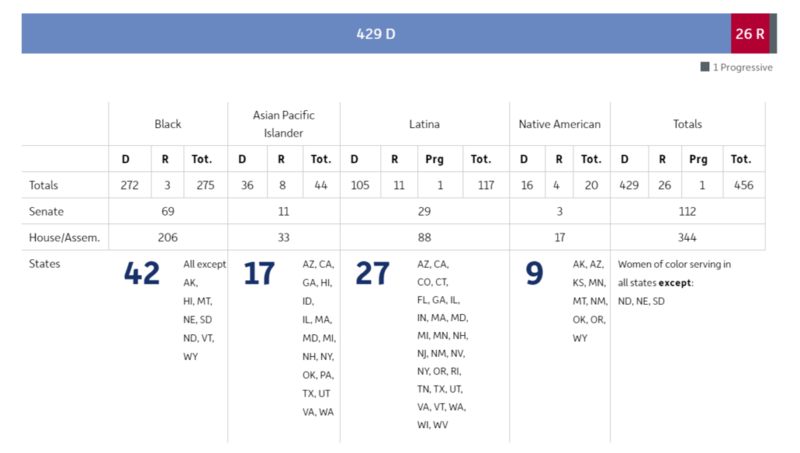 Do you know what important legislation is up for debate in your state? 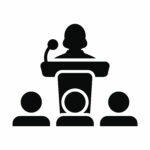 Do you know how to contact your state legislators? Are you prepared to advocate for change? WE CAN invites you to share this post with your family, friends, and on social media so we all can weigh in on the things that are important to us! 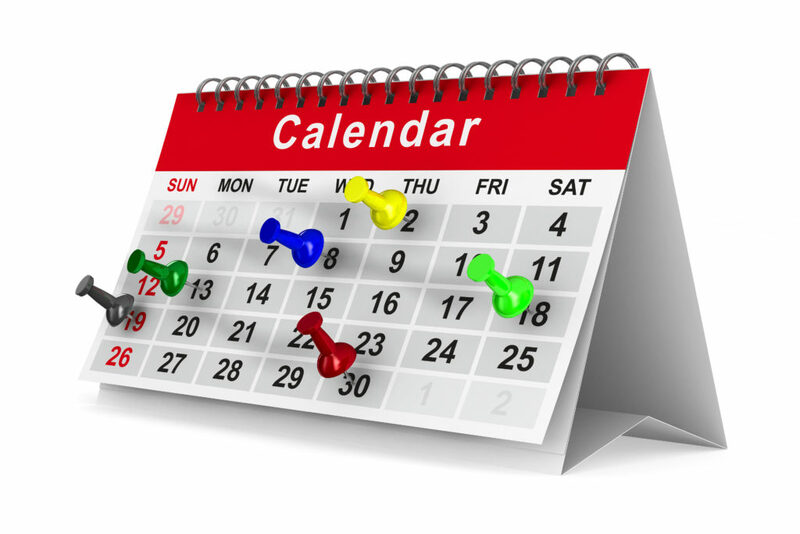 Click the calendar to see your state legislature dates! According to Congressional Quarterly, there are 1,650 new state legislators across the country. 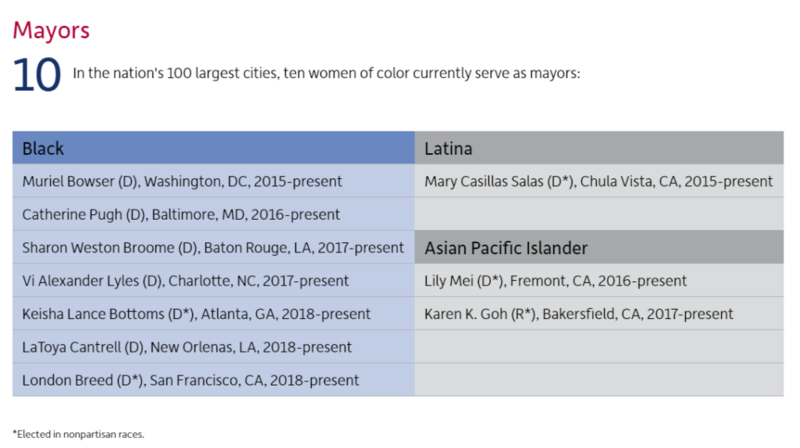 Women of color are represented in state houses and need our support and input to be most effective in their roles. 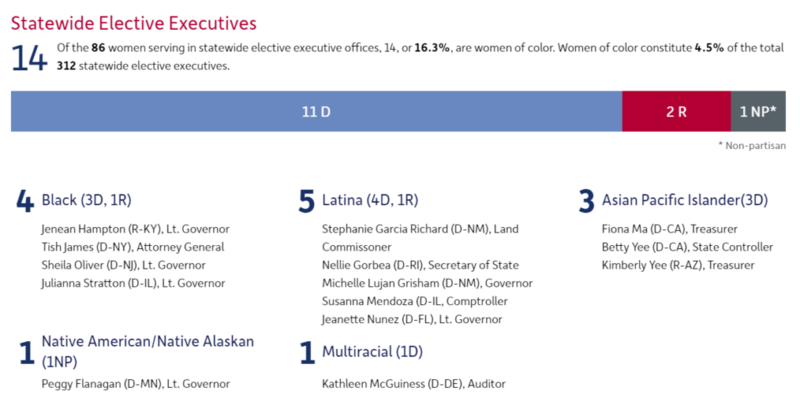 Women of color are 24.3% of the 1,875 women state legislators serving nationwide. They constitute 6.2% of the total 7,383 state legislators. Crisanta Duran (D-CO) is currently the only woman of color serving as a Senate president or House speaker. She is also the first Latina to serve as a House Speaker, assuming that office in 2017. Why Should You Care About State-Level Politics? Like I said earlier, there are a lot of important decisions made in state capitols nationwide. Let’s look at a few. Access to affordable, quality healthcare remains an important issue in America. Although the Affordable Care Act has helped to significantly decrease the number of uninsured Americans, many people of color still don’t have health insurance. Medicaid is the primary health insurance option for low-income Americans and while the federal government funds Medicaid, states regulate insurance and make the decisions about how Medicaid dollars will be spent. 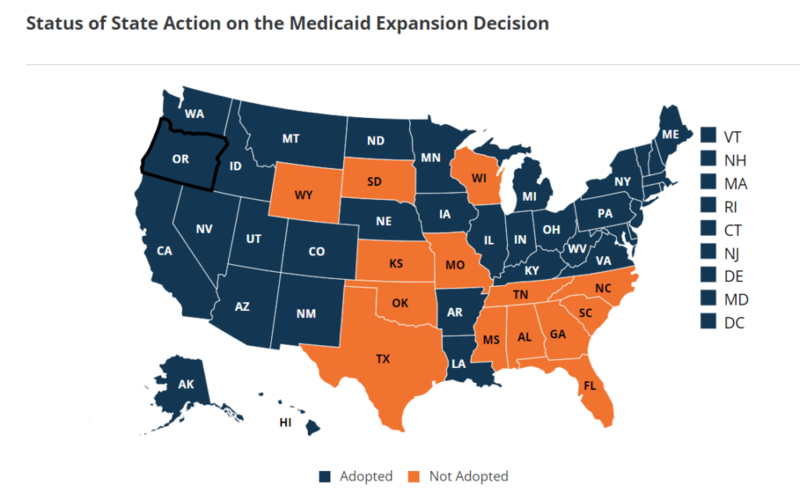 At issue at the state level is expanding Medicaid eligibility so that more people are covered. Expanding Medicaid would mean that more low-income families and individuals would qualify for coverage, as would other groups who have not qualified in the past like low-income adults without children, many low-income individuals with chronic mental illness or disabilities, who struggle to maintain well-paid jobs but don’t currently meet disability standards for Medicaid. Expanding Medicaid eligibility would also help uninsured Veterans and help people with HIV receive critical early treatment. If you live in one of the states that has not expanded Medicaid, please reach out to your elected officials and let them know that you want everyone to have access to health insurance. There is plenty of evidence to suggest that many voters had their voting rights suppressed in the November 2018 election. Even though the 2020 election is several months away, there are lots of things we should be advocating for now to ensure that the process is fair, and ALL votes count in 2020. Some important steps under consideration are to restore the voting rights of former felons. A Florida ballot measure passed in 2018 giving nearly 1.5 million the right to participate in the most fundamental right of democracy-voting. Efforts are underway to change the laws in Iowa and Kentucky. Automatic voter registration passed in Maryland (home to WE CAN), which means your visit to the department of motor vehicles or other state agency is a twofer! 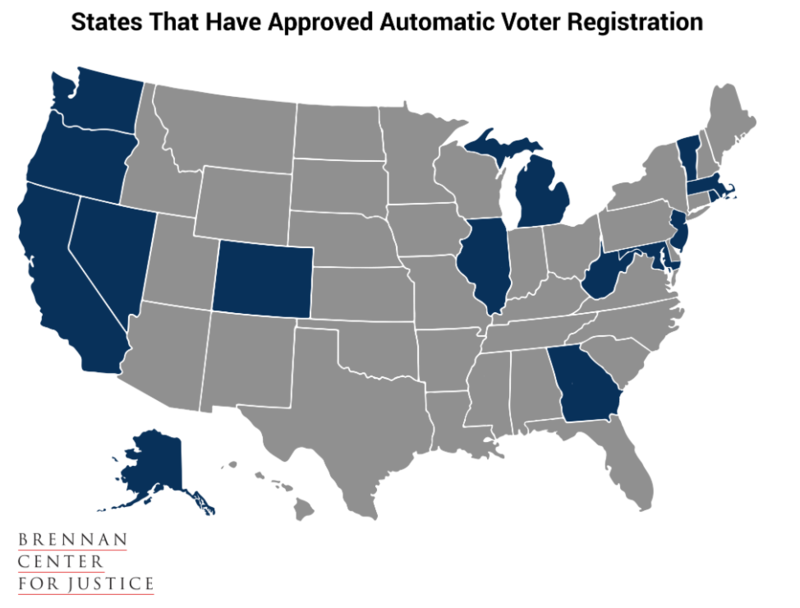 Automatic voter registration also helps to keep a state’s voting records current and accurate. Just a good idea all the way around. However, a bunch of states are not yet on the automatic voter registration bandwagon. If you live in one of the gray states below, you check here to see if your state legislature is considering action. Black and Hispanic students have more student loan debt than their white peers. Black women have by far the most outstanding student debt after college graduation compared with both white men and white women. 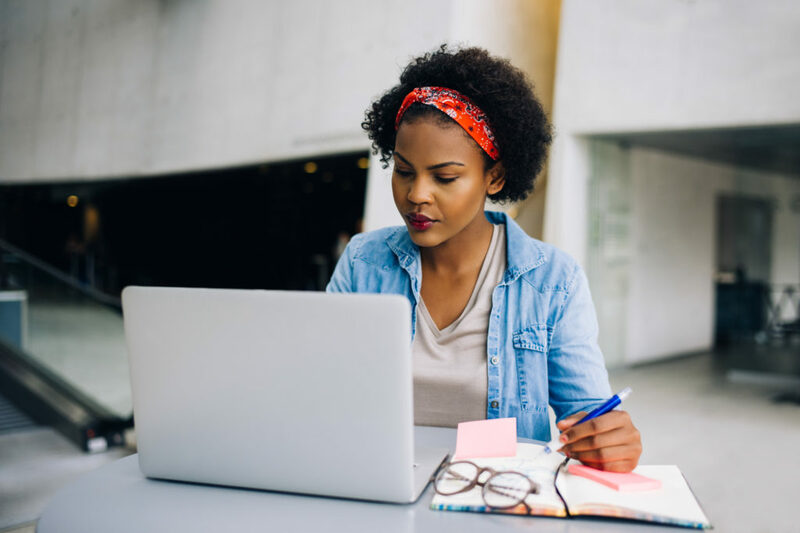 The American Association of University Women’s Deeper in Debt report reveals that African-American women leave college with an average debt of $30,400, compared with $22,000 held against white women and $19,500 for white male students. The rising cost of college is an issue picking up steam at the state level. Some states are looking to join the 20 states where community college is free for all and others are looking at new funding schemes to raise money to offset some of the cost of higher education. For example, Virginia wants to legalize sports betting and use the money to reduce tuition at Virginia community colleges. Your Mobilize Monday task is to write a short letter to your State Legislators. The purpose of the letter is to put them on notice that you are paying attention and that you look forward to seeing them in your District. If you have a specific thing you want him/her to do, by all means, include that in the letter. Otherwise, keep it short and sweet. WE CAN will share other specific things you might want to consider sharing with your legislators in the coming months. Click photo to create an electronic letter to your state legislator! Our democracy works best when we are ACTIVE PARTICIPANTS. Won’t you take a moment and engage today?